The Hotel Zur Sonne is at a height of 680 metres in the Val d’Ega (N 46.45845 - W 11.42397). 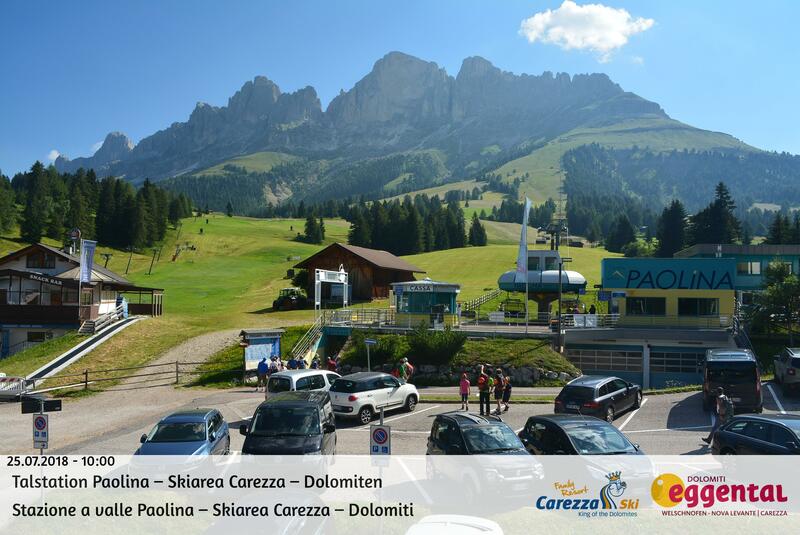 We are on the Great Dolomite Road (Strada delle Dolomiti), just 7 km from Bolzano. In our free car-park, there’s space for cars, coaches and motorbike trailers. We also have a covered parking area for motorbikes. There’s a bus stop in front of our hotel (Bus 180). Leave the Brennero motorway at the Bolzano Nord exit, turn right, and continue straight on towards Nova Levante/Nova Ponente. After about 500 metres, turn right by the petrol station. At the roundabout, enter the tunnel. About 2 km after the tunnel, you’ll see the Hotel Zur Sonne on the right. Take the train to the main station in Bolzano. There’s a bus service from Bolzano to Nova Levante/Nova Ponente. It takes just 15 minutes to get to our hotel in Val d’Ega.